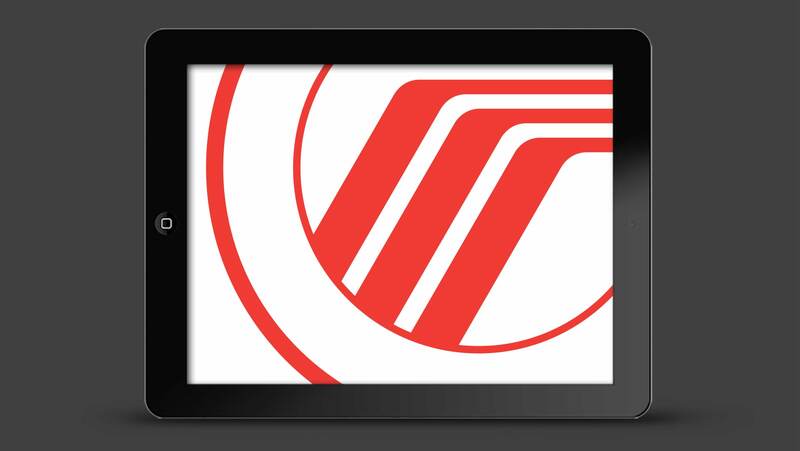 Ford Motor Company is the second-largest U.S.-based automobile manufacturer in the world. 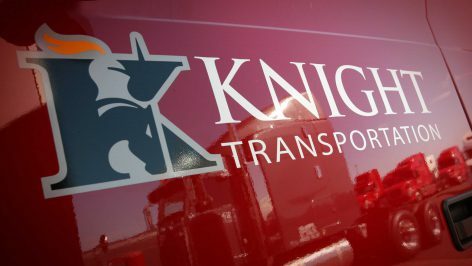 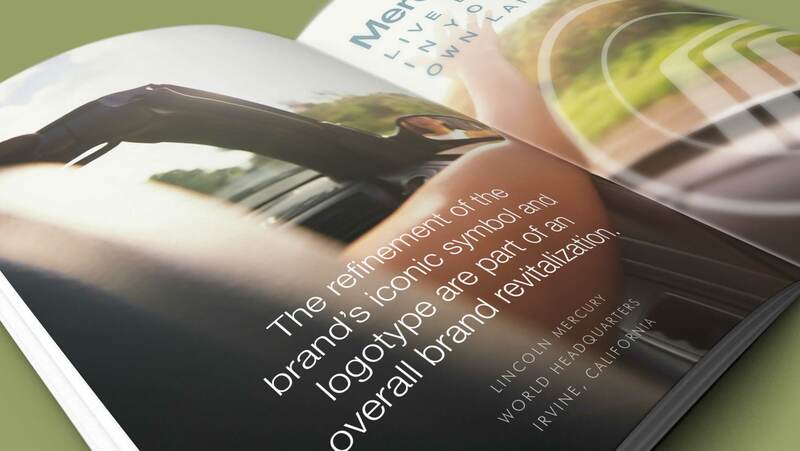 Refinement of an established automotive icon was part of a repositioning effort and the result of extensive brand research. 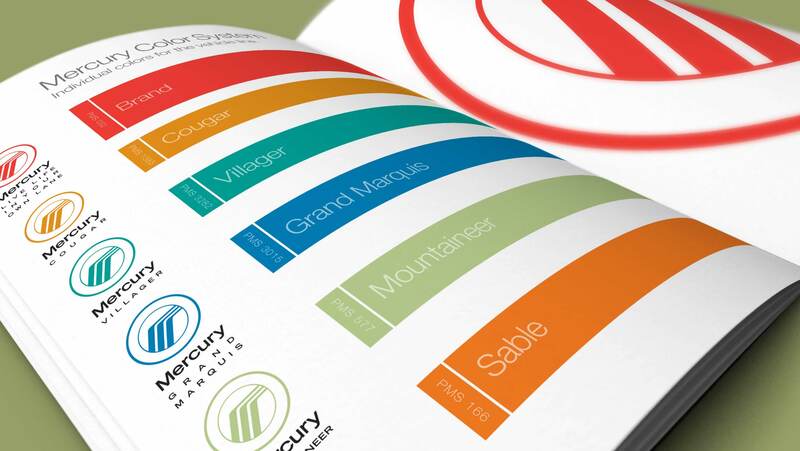 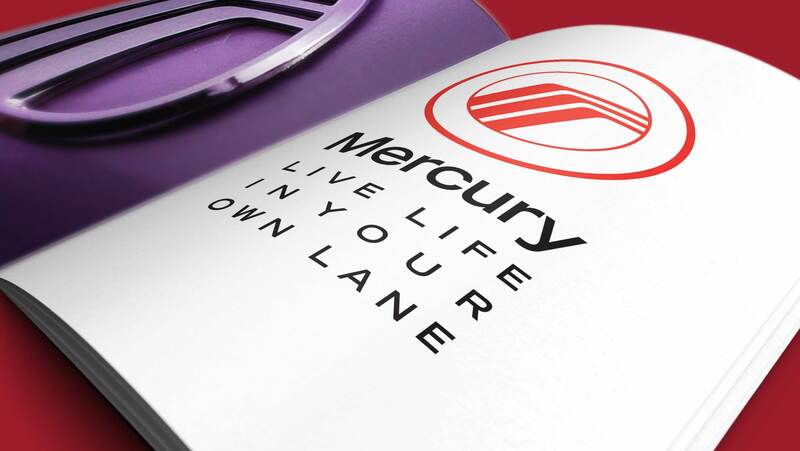 Summation designed an updated Mercury logo and provided tagline and usage guidelines, as well as new corporate stationery. 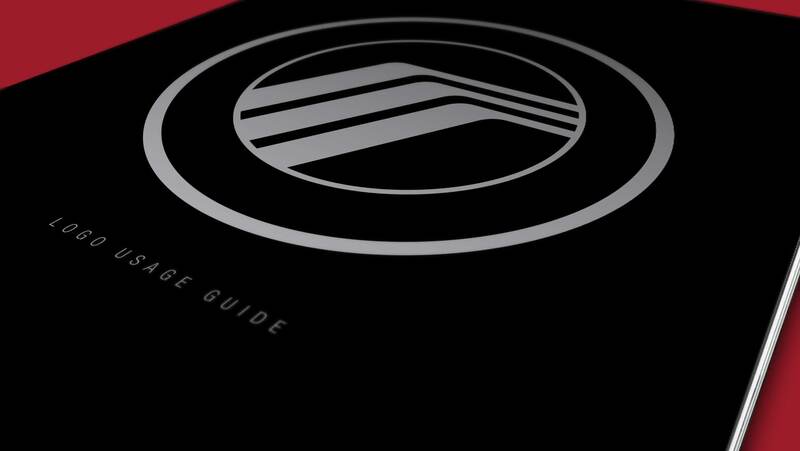 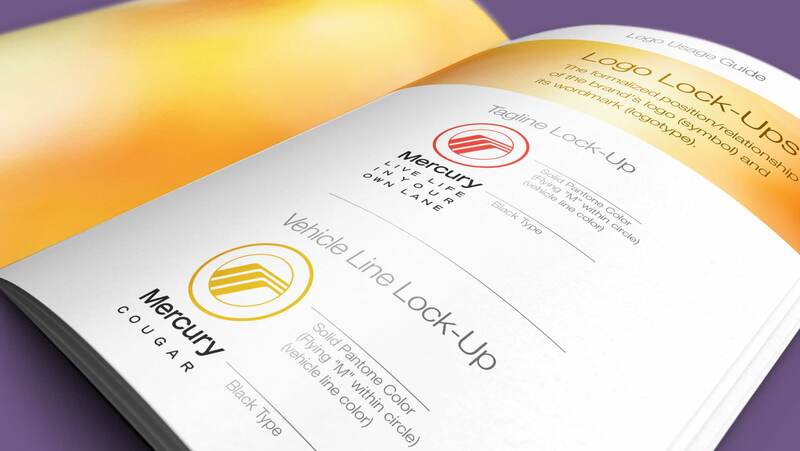 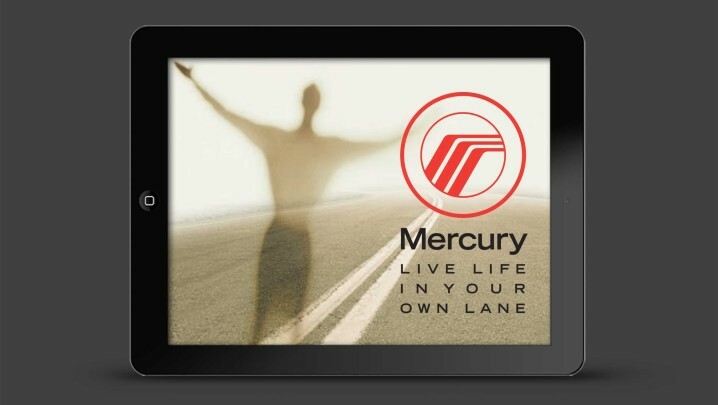 Usage guidelines for the new Mercury logo included lock-up configurations with the tagline, and a color system for the vehicle line. 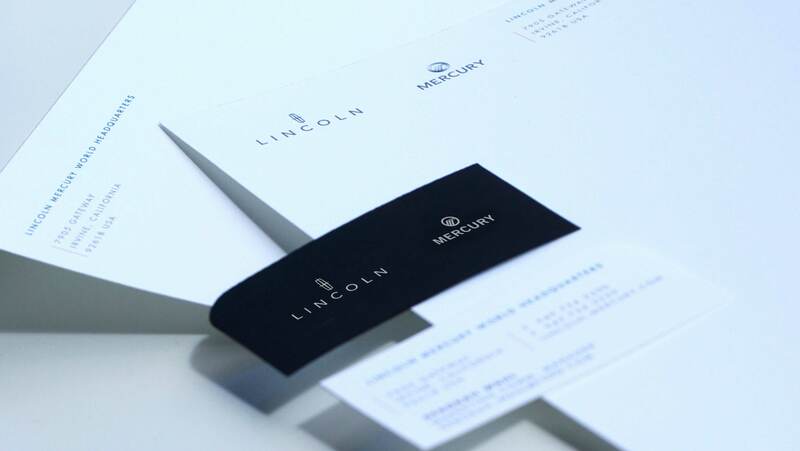 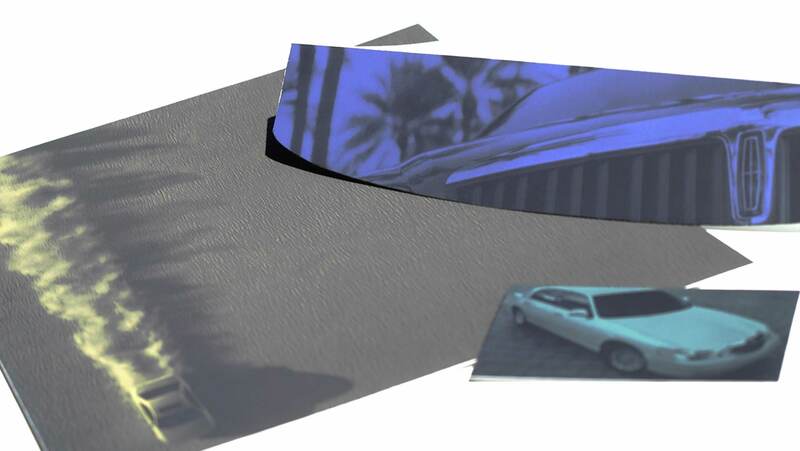 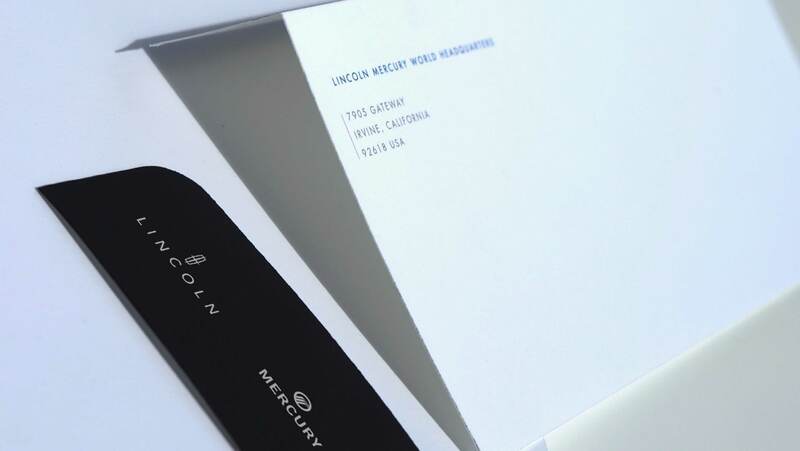 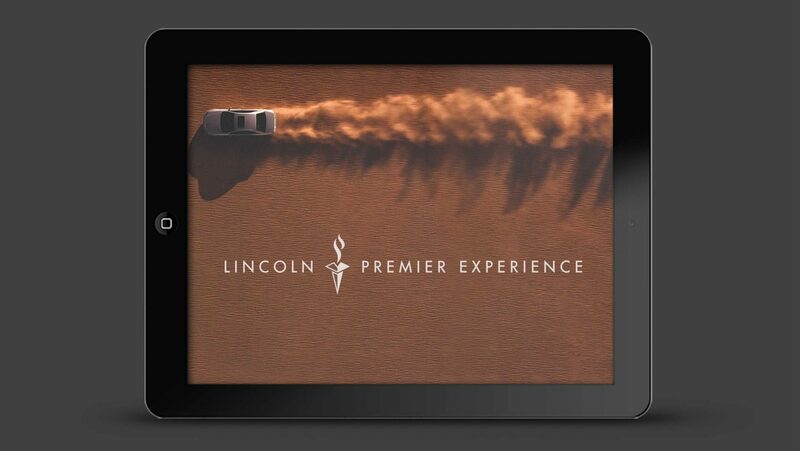 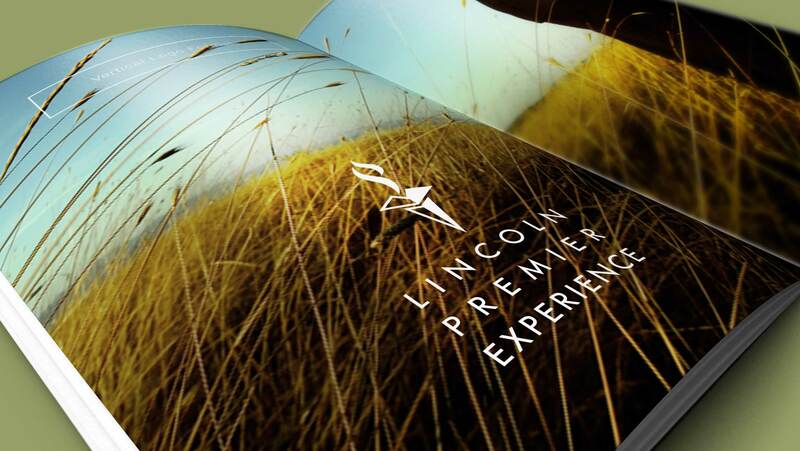 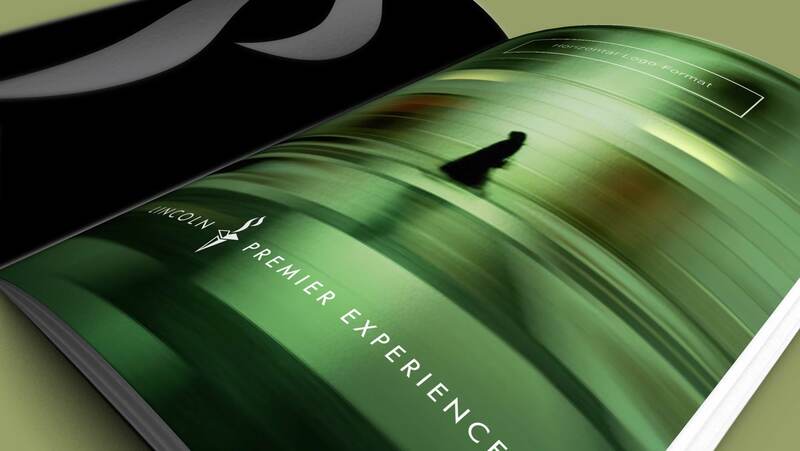 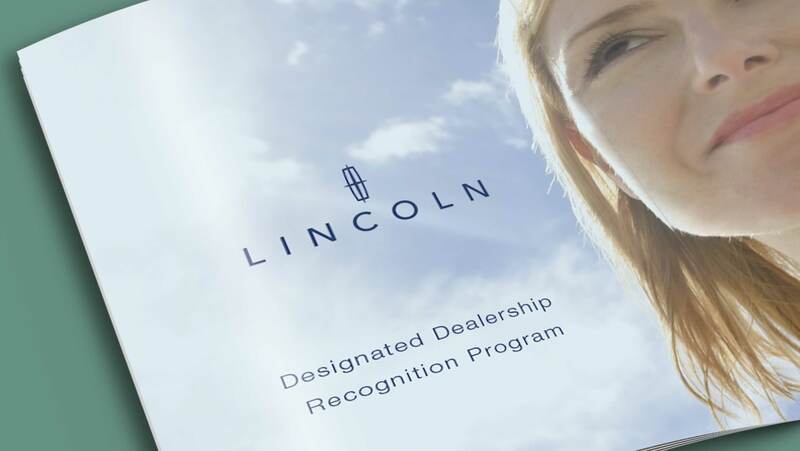 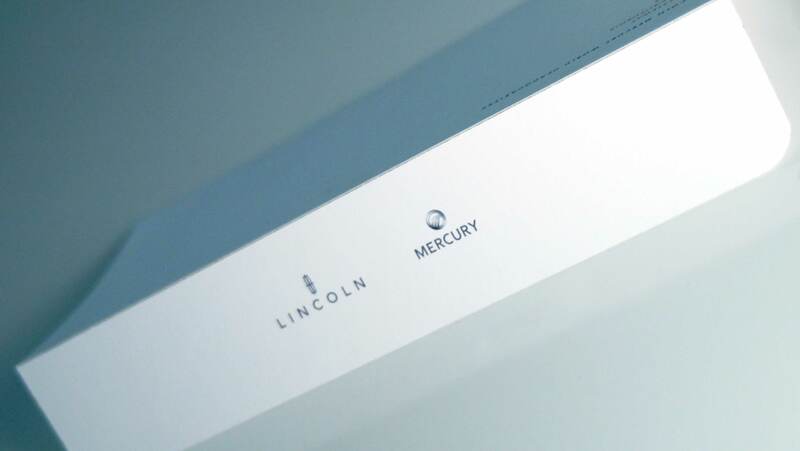 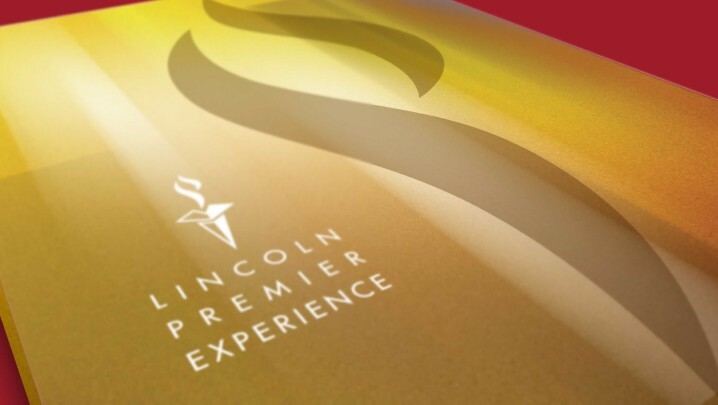 Summation provided identity development for Lincoln’s Designated Dealership Recognition Program.